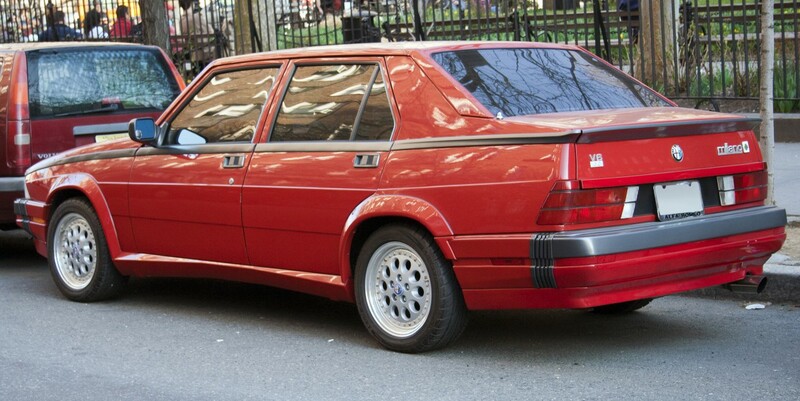 Reminds me of the Alfa Romeo Milano. Were there three engine choices, because I just remember the VR6 and the G60. But yeah, I agree, well designed car. Mine was definitely far from clean, though the dynamics were top notch. The twins cover 98% of what it used to be, so I've been more than happy. You can even make the clutch much harder to use. That brings it to 10/10. I'll stick with the stock clutch thank you very much. The Goons are where it's at. Love those too. The sedans had independent rear ends, but the goons had a live axle. I like the extra interior space that's wasted in a notch back. Figbuck Chronicals on Ratsun forum. The GTV had Spica mech injection that worked 100% while I owned it. Mechanical points that I had to file once a month though. Was contemplating a solid state spinner, but I sold it before I got that far. After the announcement of DIRT rally 2.0, I've gotten reenergized to finish my sim rig. 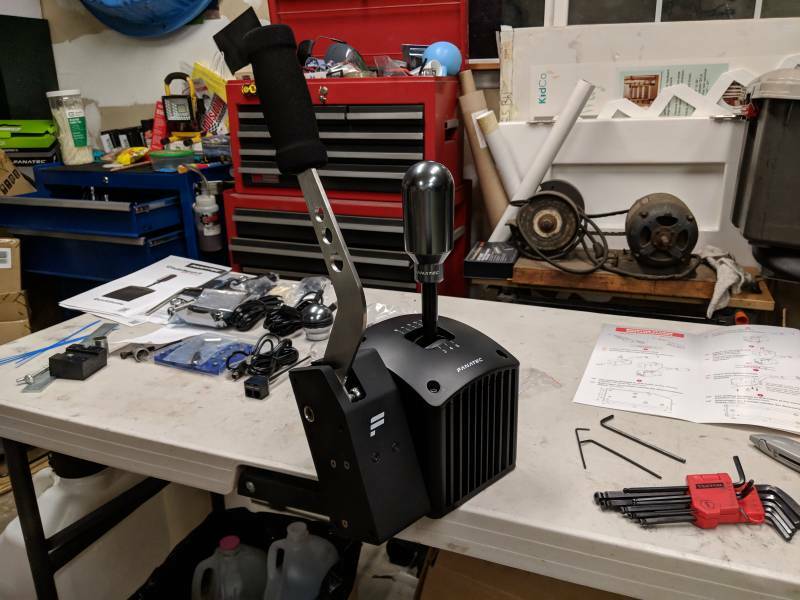 Retiring my trusty old G25 wheel and wheels stand pro and in it's place, Fanatec CSL Elite along with pedals, shifter and hand brake. Well, instead of replacing the 4" midrange speaker in the FR-S, I decided to replace the Cerwin Vega speakers I put in the front doors of the Yaris with these Focal Integration ISS 165 components. I would have flush mounted the tweeters, but I don't have a hole saw. lol. Shout out to the South Bay crew! Was really nice to spend a fun evening with so many wonderful people, especially on such short notice. Looking forward to coming down again soon! Maybe burn a little fuel together on your home turf? Anybody watch B is for Build? Insane to see the latest build almost done (with I'm sure a lot of little things left to do, but it looks like an actual car).